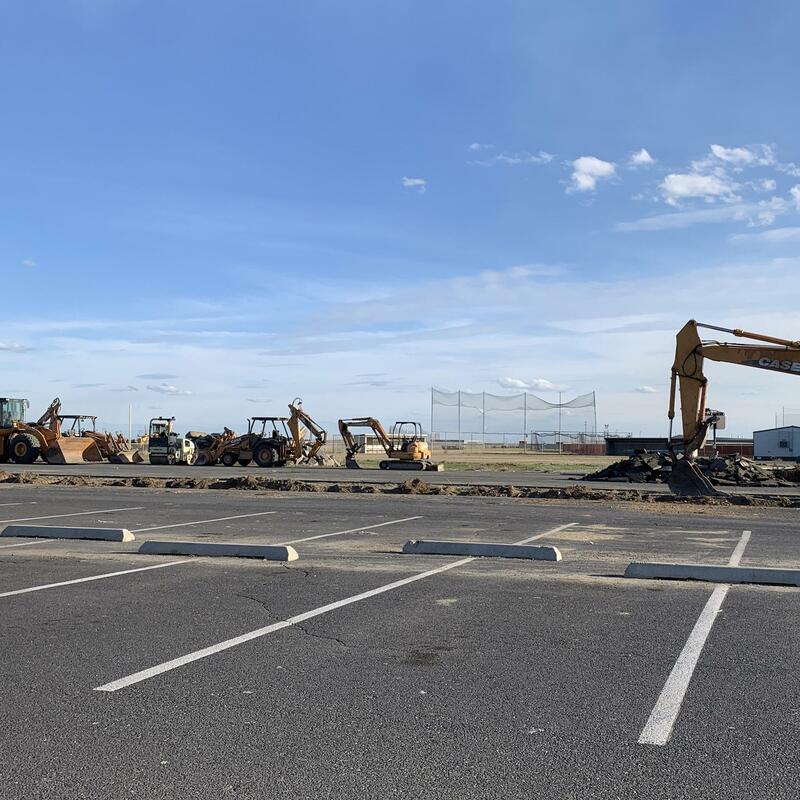 Spring is finally here and exciting changes are starting to take shape across the Moses Lake School District, most noticeably the change you will begin to see is happening at Moses Lake High School. Anyone who has spent anytime at or near MLHS knows the traffic in the immediate area can be a challenge. This need, combined with comprehensive plans to create safe learning environments, has actively started. These revisions create a new access road to enter the high school complex, secures the exterior perimeter of the campus, and creates controlled single entrance points in the front of the building. 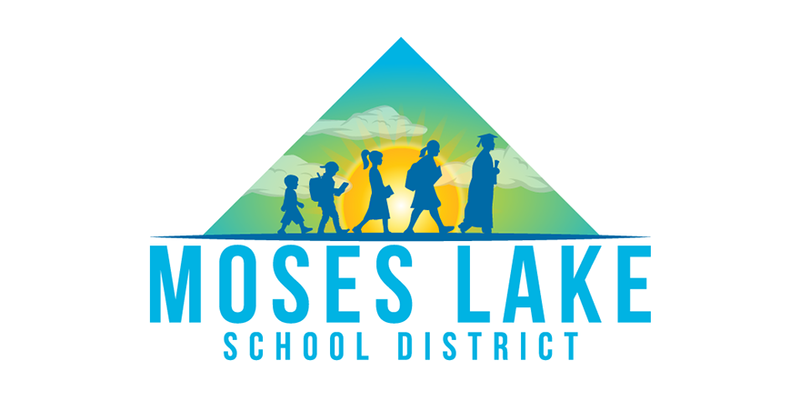 These improvements are a community investment to address some of the long time challenges present at Moses Lake High School. The access road will now have an entrance and exit onto Pilgrim Road, relieving traffic from Sharon Avenue. At the same time the parking lot reconfiguration helps to create an improved traffic flow and access, and a softball field replaces the lost field from road construction. 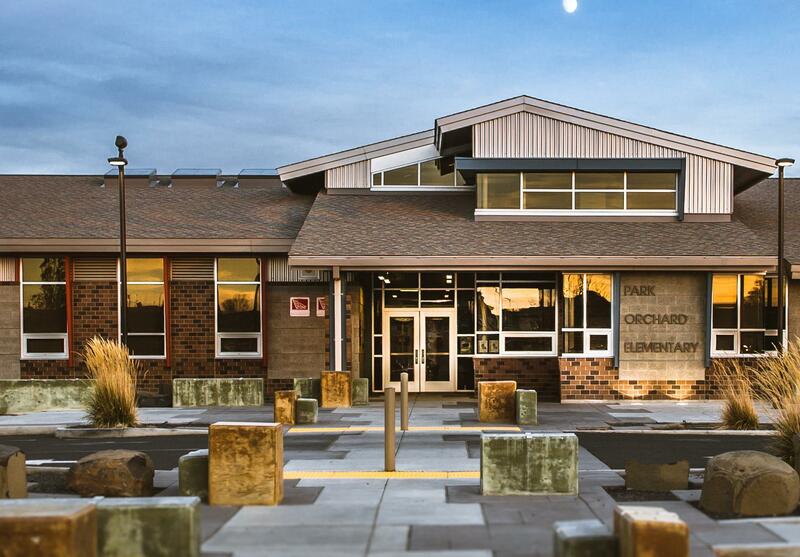 Students and parents returning to school this coming fall will see the finished work, and I am looking forward to some wonderful improvements to the Moses Lake High School campus. 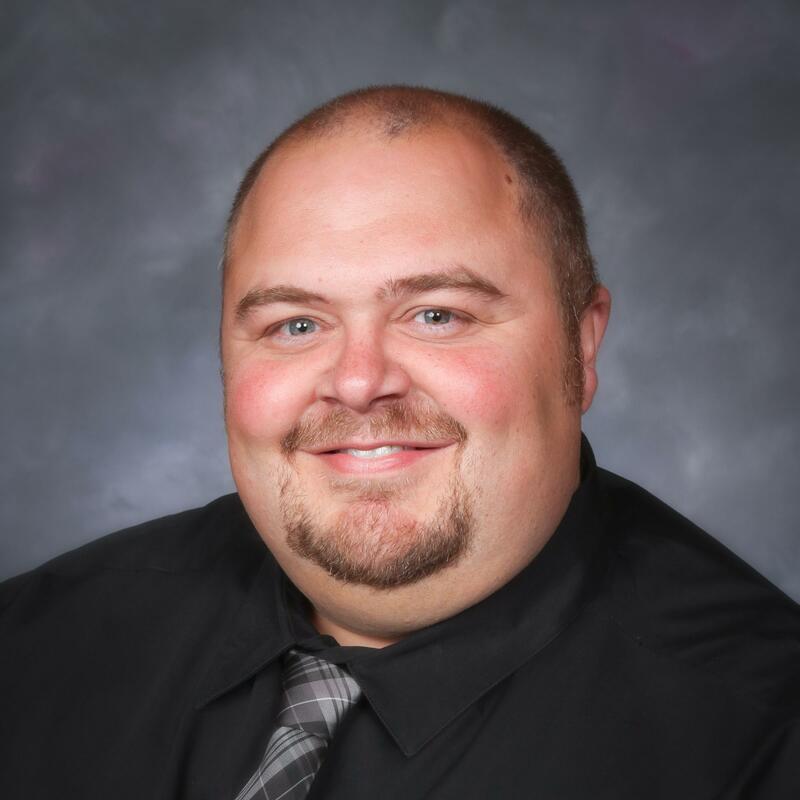 Last week the Moses Lake School District family lost one of our own. 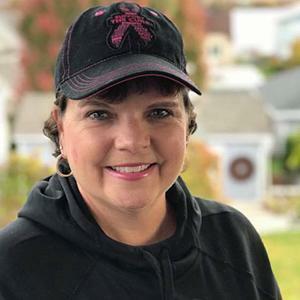 Longtime teacher, and friend to all, Brenda Britton passed away on December 11 after her long and hard fought battle with cancer. Since last week a constant comment and memory of Mrs. Britton is her smile that warmed every classroom, every staff meeting, and every interaction she had. I first had an opportunity to meet Brenda shortly after she joined our team in 2007 after a teaching career in Othello. My memory of her is that same warm smile. Last year we started a focus of encouraging our staff to “Know Your Why” . . . to have a crystal clear understanding of why we do the work that we do. While I have spent the better part of the last two years being witness to many people who know their why, I am certain that nobody knew their why quite like Mrs. Britton. She spent her entire career working with our young students as a kindergarten teacher, first grade teacher, second grade teacher, and Title I teacher. It is safe to say that she has impacted thousands of students in her time both at Knolls Vista Elementary and in Othello. There is a famous phrase that circulates around our work that says, “To the world you may just be a teacher, but to your students you are a star!” Mrs. Britton I know that thousands of young people knew you as their star, not just because of the lesson you taught them, but because of that same smile. In her career Brenda was more than a classroom teacher. She was a leader among her colleagues, a word of encouragement for many, and a model of her unwavering commitment to finding the best. Over the past few years Brenda’s battle with cancer sent her life on a path that I am certain nobody would have chose. However, there is not a day that you would ever know it. Mrs. Britton - You are a star! Thank you for the heart, soul, and smile that you greeted each of us with everyday. On a basketball court in an old elementary gym outside of Moses Lake I learned a lesson today taught to me by 6th grade boys. 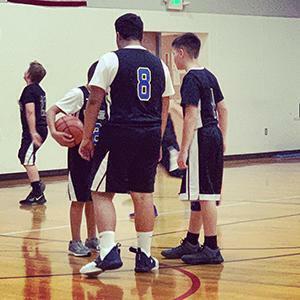 My oldest son, Hayden, is a member of a Moses Lake basketball team that battled their way through a tournament this past weekend. If I were to measure the success of the weekend by the wins or loses, on the surface, this may appear as though the weekend was not successful. But in the middle of a game these young athletes taught me this important lesson. In this particular game not much seemed to be going their way. The score wasn’t in their favor, penalties were piling up, shots were not going in, and the other team couldn’t be slowed down. Then it happened . . . among all of these “things” that were working against them they dug deep and found a way to pull together. Many times in my career I have been witness to students who do the teaching, despite the lessons we are attempting to teach. Today was one of those moments. 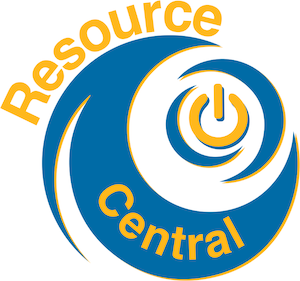 In our school district we have many opportunities for students to get involved in parts of our schools that are beyond the classroom. They join the choir, run cross country, audition for a role in a drama performance, and more. I stand firm in my belief that each of these experiences are part of the teaching we provide. Today during this experience my son and his teammates found it in themselves to dig deep, not give up, play for each other, and believe in their own skills and abilities. I am that embarrassing dad who had to document this special moment with this picture. On their own a few of the teammates gathered to talk through the 2nd half. They have a dynamic coach who guides them as young men and athletes. But together they found support, not led by their coach, but because they called upon each other. Where else could young people learn these lessons? Our kids’ opportunity to engage with each other, work through challenges, and develop a sense of belonging. These opportunities happen for our students every day on fields, stages, courts, pools, mats, and more. When the final buzzer rang at the end of this game they didn’t win the game. But that loss is a score on a board. My son never loses . . . he learns. This week in our community we lay to rest a very special part of our Chief Family. Recently Juan (MLHS Class of 2016) passed away in a time where many of us are trying to search for answers to the hardest question -- why? For these past several days I have been struggling of how exactly say what is on my heart, and what I feel needs to be said. My amazing journey with Juan began back in 2010 when he entered our school as a freshman. At the time I was the Principal of Moses Lake High School, and very early in his time I began to recognize him as an important piece of our school. Soon after that time I had my breakthrough moment with Juan where I fell in love with his smile and his spirit. That year Juan was a part of our talent show where he performed a version of the ABC’s in sign language. This may not seem like a major feat for some, and I imagine Juan approached learning this song with that seem eagerness and gentleness that made Juan who he is. But that song had a variety of speeds and rhythms, and each time it changed Juan would go through the entire alphabet in sign language. While I enjoyed his demonstration of what he was learning in American Sign Language, and the courage he had to be on stage. What I enjoyed most was the smile and the joy that was beaming from Juan’s face. Students and staff alike were infected with his contagious laugh, smile, and heart that poured from him. From that moment Juan became even more involved in our school. He became a part of the Choir, he participated with different athletic teams, he volunteered, and he just kept giving. There was never a moment in my time with him that he demonstrated the struggle and challenge it may have been for him to reach his goals and dreams. Instead Juan showed the world, and in this case me, that no matter what life has dealt you, that your belief about what you can accomplish far outweighs your limitations. I had no part of Juan becoming a staple in the Moses Lake High School community, that happened on our entire school's love of Juan. His position at school transitioned from being a young man that many loved, to a role model and authentic display of what it meant to be a Chief. To this day I will never forget the year that Juan was crowned Homecoming King. The student body who selected him knew what we all knew . . . there wasn’t a person more deserving than Juan. That night and for many other days and nights Juan really was Mr. Moses Lake. My heart is saddened to say goodbye to this young man. Even recently when I would see Juan, a few years past his graduation, Juan would approach me to say hello and greet me with that same smile. 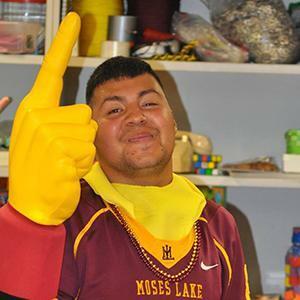 I have worked with many students over my career, but Juan will forever hold a special place in my heart for the impact that he had on Moses Lake High School, our community, and myself. Juan . . . Never Give Up – Never Never Give Up! 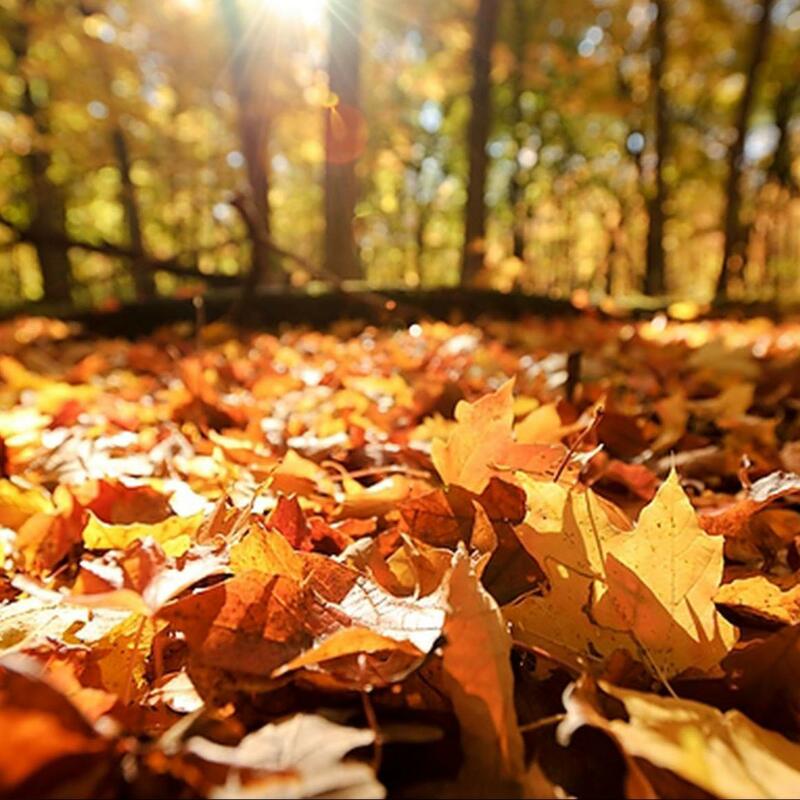 This week our schools will close and our students, staff, and family members will have a few days away from the every day routines of learning to celebrate this important Thanksgiving Holiday. It is during this time each year that we have an opportunity to say thank you for the things in our life that we value and have appreciation for. This Thanksgiving I am thankful to serve in this role as Superintendent and have the opportunity to work with our staff to create the best learning opportunity for our students. During this time of year my heart often thinks about others who may not feel as though they have much to be thankful for. I recognize that we live in a caring and giving community that takes care of each other. At the same time I know that we can always do more to help our neighbors out. If our students leave our schools with the compassion and understanding to selflessly help each other, there is no greater gift. This Thanksgiving enjoy this special time with your loved ones. From my family to yours Happy Thanksgiving!